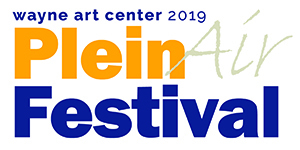 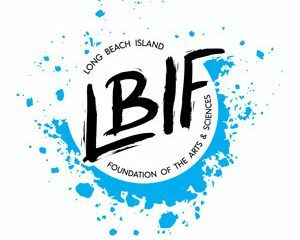 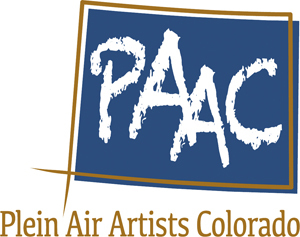 This show is PAAC’s 23rd National Juried Exhibition taking place from June 1 to June 28, 2019, at Studio 8369 in Grand Lake, CO. 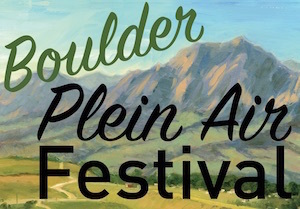 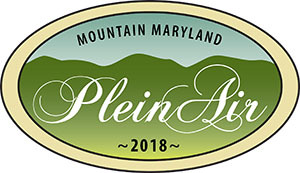 This call is only open to Current Members of Plein Air Artists Colorado (PAAC). 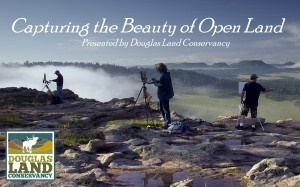 To join PAAC, go to http://www.pleinairartistscolorado.com/Join-or-Renew.